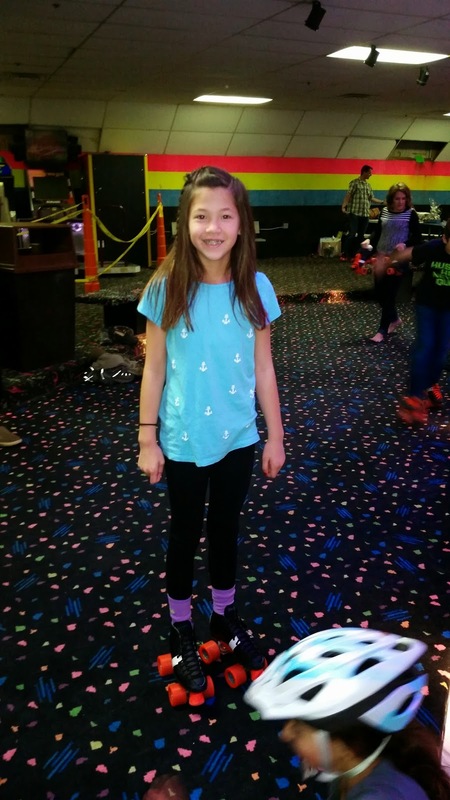 To celebrate Weston's birthday we hosted a huge birthday bash at Classic Skating. We had the entire rink to ourselves - it was such a blast! So many friends and family came - probably close to 100 people! Lots of footage on the GoPro. Chronicles the life and times of my dear family...and maybe a few other things of interest.